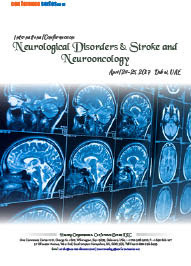 This innovative conference discusses the directions of Neurological Disorders, Stroke with advanced Neuroscience in this fast moving and developing science and technology. Annual Conference on Stroke and Neurological Disorders provides the scope for opportunities to learn about latest technologies, medical practices and mainly focuses on spreading the awareness about how to prevent stroke and neurological disorders and various challenges in the field of neuroscience. 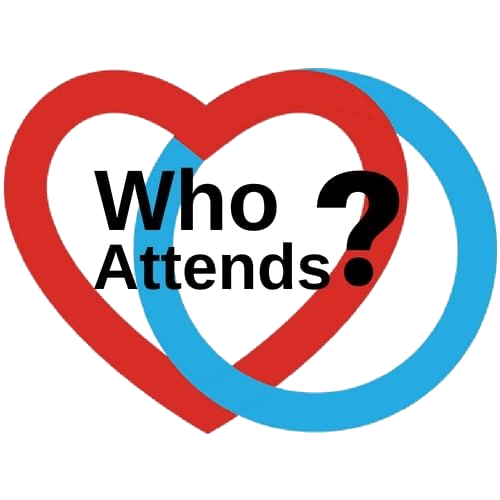 We are awaiting a great gathering of scientists, research scholars, surgeons, physicians, scientific faculty, pharmaceutical industries, manufacturers and more audience from Dubai, UAE as well as other continents and expect a highly interesting scientific as well a representative event. Though the effects of stroke are unpredictable, mood disorders such as depression, anxiety and pseudo-bulbar affect (PBA) are equally common. Researchers are actively investigating if certain kinds of strokes or strokes in certain areas of the brain produce mood disorders. So far, studies suggest that simply having a stroke increases the risk of either anxiety or depression, or having both. Research indicates that PBA is more common in survivors of the brainstem stroke, but it can occur in strokes in other areas. Depression affects between one- and two-thirds of stroke survivors. It’s characterized by feelings of overarching sadness, lack of pleasure in activities that were before enjoyed, or changes in eating and sleeping patterns. On the other hands, anxiety occurs when a survivor focuses on worries and concerns. “They go over them again and again in their minds but without necessarily reaching a conclusion. Anxiety affects about 20 per cent of survivors. PBA is characterized by a mismatch between feelings and expression – laughing at a funeral, crying at a joke. PBA hasn’t been investigated as much as depression or anxiety, but it’s not uncommon, impacting 28 to 52 per cent of stroke survivors, according to studies. Mood disorders significantly alter the lives of survivors and their families. Because crying or a lack of emotions characterize the disorders, it’s best to identify them accurately and receive treatment based on a psychological assessment. A mental health professional talks with the survivor to determine their internal state of mind and their behaviour. Cerebrovascular disease is a medical condition that affects the blood vessels of the brain and cerebral circulation. The arteries supplying oxygen and nutrients to the brain are usually getting damaged in these disorders. The most common type of cerebrovascular disease is an ischemic stroke or mini-stroke and sometimes a haemorrhagic stroke. High blood pressure (Hypertension) is the most important contributing risk factor for stroke and cerebrovascular diseases as it can change the structure of blood vessels and result in atherosclerosis. Atherosclerosis is a condition where the blood vessels narrow in the brain, resulting in decreased cerebral perfusion. Narrowed cerebral arteries may lead to ischemic stroke, but continually elevated blood pressure can also cause tearing of vessels, leading to a haemorrhagic stroke. Stroke is a risk factor for coronary heart disease. Coronary heart disease and stroke share many of the same risk factors such as high LDL (“bad”) cholesterol levels, low HDL (“good”) cholesterol levels, high blood pressure, smoking, diabetes, physical inactivity, and being overweight or obese. Individuals with coronary heart disease, angina, or who have had a heart attack due to atherosclerosis, have more than twice the risk of stroke than those who haven’t. If you have atherosclerosis in the coronary arteries you are very likely to have atherosclerosis in other parts of your body. Atherosclerosis is often referred to as "hardening of the arteries." The word comes from the Greek words athero (gruel or paste) and sclerosis (hardness). In atrial fibrillation, the upper chambers of the heart (the atria) quiver instead of beating effectively to move blood into the ventricle. A healthy brain and nervous system control your body functions so you can have full command over your senses, muscles, and intelligence. Despite the amazing capacities of the human brain and nerves, they are vulnerable to damage just like every other part of our bodies. Strokes, concussions, Alzheimer’s and many other brain problems affect about 50 million Americans. The multitude of brain injuries and illnesses strike different people based on the risk factors of their genetics, age and lifestyle. The severity of impairment and the availability of treatment vary widely. Knowledge of brain and nerve health has advanced rapidly in recent decades. Many new treatments and medicines are available to treat various disorders. Still, the best thing for your brain is to keep it physically and mentally active while eating nutritious food and getting plenty of social interaction. Neuromuscular diseases are a wide-ranging group of diseases that affect nerves and muscles. They can arise following an injury, from other diseases such as diabetes, or from inherited or autoimmune diseases. Neuromuscular diseases can cause pain, weakness, numbness, and sometimes more severe symptoms such as difficulty talking, eating, or breathing. Neuromuscular diseases include Amyotrophic lateral sclerosis (Lou Gehrig's Disease), Guillain Barre syndrome, Muscular dystrophy, Myasthenia gravis, Myopathy. Epidemiology is a scientific discipline with sound methods of scientific inquiry at its foundation. Epidemiology is data-driven and relies on a systematic and unbiased method to the collection, analysis, and clarification of data. Basic epidemiologic methods tend to rely on the careful remark and use of valid comparison groups to assess whether what was observed, such as the number of cases of the disease in a specific area during a specific time period or the frequency of exposure among persons with the disease, differs from what might be expected. However, epidemiology also draws on methods from other scientific fields, including biostatistics and informatics, with biologic, economic, social, and behavioural sciences. In fact, epidemiology is often described as the basic science of public health, and for good reason. First, epidemiology is a quantitative discipline that relies on a working knowledge of probability, statistics, and sound research methods. Second, epidemiology is a method of causal intellectual based on developing and testing hypotheses grounded in such scientific fields as biology, behavioural sciences, physics, and ergonomics to explain health-related behaviours, states, and events. However, epidemiology is not just a research activity but an integral component of public health, providing the foundation for directing practical and suitable public health action based on this science and causal reasoning. Benign and malignant. Benign tumours are usually formed by slow-growing cells that hardly spread. Though they can press on and damage nearby normal tissue, benign tumours are less dangerous than malignant tumours. However, they can be dangerous if they endanger vital brain centres. However, over time, some benign tumours can become malignant. Malignant brain tumours, on the other hand, are formed by cells that typically grow quickly and are capable of invading nearby tissues and spreading to other parts of the body. Their tendencies to attack and spread make these tumours much more dangerous. Malignant tumours of the brain often spread to other parts of the central nervous system. Only relatively few spread to other parts of the body. The cause of most brain cancers is unknown. In general, cancers are due to a combination of inherited genetic factors coupled with some exposure during life, such as exposure to a chemical, a virus or radiation. Of these, the best case has been made for exposure to high doses of radiation, such as those given as part of cancer treatment, and an increased risk of subsequent brain cancer. Exposure to some chemicals in the workplace has also been found to increase the risk of developing brain cancer. Infections may play a role as well: the virus that causes mononucleosis, the Epstein-Barr virus, has been linked to an increased risk of a form of lymphoma that affects the central nervous system, CNS lymphoma, which also is more common among individuals infected with HIV, the virus that causes AIDS. Genetics play a particularly important role in a number of brain tumours that are clearly linked to a number of inherited disorders and disorders due to chromosome injury. The recent neuroscience research proves that Neuroplasticity is the basis for brain working out exercises which revolutionized brain health and science research. The ability of the Brain to alter at any age is referred to as Neuroplasticity or Brain Plasticity. There are about 600 Neurological disorders and approximately 50 million Americans are being affected each year. The main risk factors for Neurological disorders are genetic manipulation, age, lifestyle and other eco-friendly agents. Abnormalities in structural and biochemical functions cause various symptoms. Some of them are paralysis, seizures, confusion, muscle weakness and altered levels of consciousness. One of the fundamental principles underlying neuroplasticity is based on the idea that individual synaptic contacts are constantly being removed or recreated, largely dependent upon the activity of the neurons that bear them. The activity-dependence of synaptic plasticity is captured in the aphorism which is often used to summarize Hebbian theory: "neurons that fire together, wire together"/"neurons that fire out of sync, fail to link". If two nearby neurons often produce an impulse in close temporal proximity, their functional properties may converge. Conversely, neurons that are not regularly activated simultaneously may be less likely to functionally converge. The major reason for death in children in the USA is due to stroke and the most pediatric stroke survivors will be suffering from neurological or cognitive impairments. Because of the plasticity of the brains of children, they recover earlier than adults. 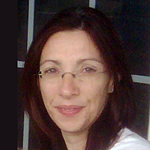 A stroke survivor may be diagnosed with Epilepsy. Based on the cause of the stroke, the treatments will be decided by the physicians. Constraint therapy is an old therapy, but it is now widely used in pediatric stroke rehabilitation. If the stroke is caused by the blockage, then blood thinning medications will be given. If a stroke occurs due to Sickle Cell Disease (SCD), then an immediate blood transfusion will be performed. A physiotherapist can help with movement problems such as weakness or paralysis, spasticity or muscle spasms. The therapist will assess and design a program to increase muscle strength (which can reduce the risk of spasticity) and movement. It is estimated that about 6 million deaths are due to cerebrovascular disorders. It is the second leading cause of death in the world and 6th most common cause of disability. The global neurobiology market size was valued at USD 28.42 billion in 2016 and is predicted to grow at a CAGR of 3.1% over the forecast amount. 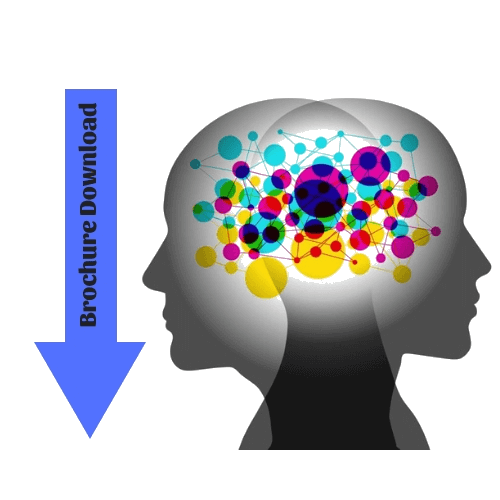 High influencing factors, like current brain mapping analysis and investigation comes, neuroscience-based initiatives by government bodies, and technological advances in tools and algorithms that are enforced in neurobiology These factors are anticipated to bolster revenue generation by encouragement the merchandise adoption during this market throughout the forecast year. Presence of organizations & institutes, such as NIH, NeuroScience Canada, University of Utah, Max Planck Florida Institute, Ontario Brain Institute, and the University of Pennsylvania; in the space are expected to majorly impact the development of neuroscience arena. These entities play a crucial role in fast neuroscience-based analysis and development to boost patient outcomes in those full of medicine disorders. Several initiatives are undertaken by the aid communities to require brain-related studies and innovations a step additional. For instance, in 2014, University of Utah launched the “Neuroscience Initiative” in order to help alleviate the devastating effects of brain disorders. 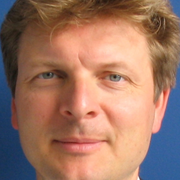 The initiative was created for deepening the understanding of the consequences of brain disorders on health and channelizing the information into innovative solutions for patient care.Continuous introduction of novel merchandise by key participants within the market to combat varied medicine disorders is predicted to spice up Y-O-Y growth of this market. For instance, in September 2015, Codman Neuro (operation unit of DePuy Synthes) introduced CODMAN CERTAS plus programmable valve, an MRI-resistant programmable valve with eight different pressure settings. This product was introduced hydrocephalus treatment. Furthermore, key factor that has accelerated the research studies in this arena is the growth in number of various malignant CNS disorders such as Parkinsonism and Alzheimer’s disease. As geriatric population is liable to varied central nervous systems associated disorders like schizophrenic disorder, Alzheimer’s, and Parkinsonism, with growth in older population, this market is anticipated to witness lucrative growth. As per the 2017 Alzheimer’s unwellness Facts and Figures printed by Alzheimer’s Association. In 2017, 38 of the full population with Alzheimer’s insanity within the U.S. The global neuroscience market size was valued at USD 28.42 billion in 2016 and is expected to grow at a CAGR of 3.1% over the forecast period. High influencing factors, such as on-going brain mapping research and investigation projects, neuroscience-based initiatives by government bodies, and technological advances in tools and algorithms that are implemented in neuroscience space, are expected to propel the market growth. Neuology and Therapeutics is a unique forum to bring together worldwide distinguished academics in the field of neuroscience and neurology, Brain researchers, public health professionals, scientists, academic scientists, industry researchers, scholars to exchange about state of the art research and technologies.Aim of this conference is stimulate new ideas for treatment that will be beneficial across the spectrum of Brain disorders. Fig: Global analysis of stroke and neurological disorders. 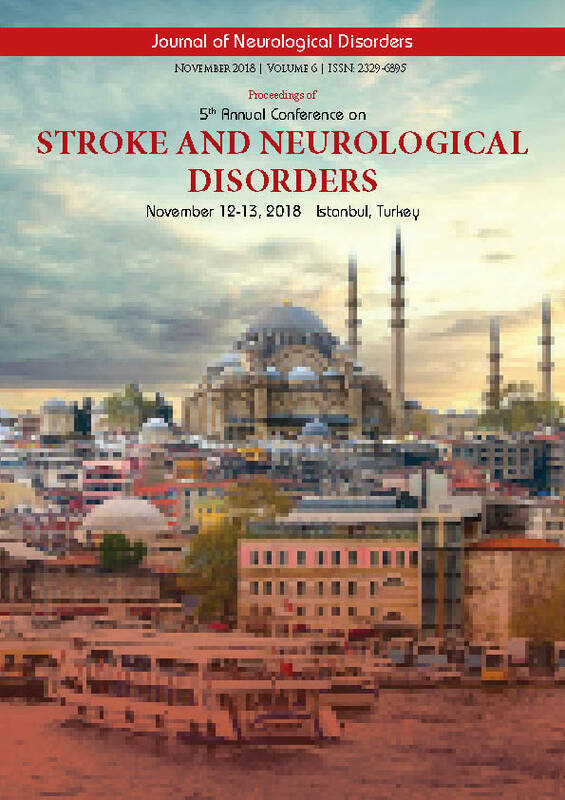 5th Annual Conference on Stroke and Neurological Disorders was organized during November12-13, 2018 at Istanbul, Turkey with the support and contribution of the Organizing Committee Members. Firstly we must thank you for trusting us and participating at Stroke Meet 2018, a global platform to discuss various important aspects of Neurology. There are infinite reasons to extend our gratitude to you for making the Stroke Meet 2018 outstanding conference. We couldn't have done it without your continuous support and believe towards our organization, which mutually made to achieve Stroke Meet 2018 new heights in the field of Neuroscience. The conference was marked by the attendance of young and brilliant researchers, business delegates and talented student communities representing more than 15 countries, who have driven this event into the path of success. The conference was organized around the theme “Building a Better World without Disorders”. The event implanted a firm relation of upcoming strategies in the field of Novel approaches and Developments in Neurological Disorders and Stroke with the scientific community. The conceptual and applicable knowledge shared, will also foster organizational collaborations to nurture scientific accelerations. The conference proceedings were carried out through various Scientific-sessions and plenary lectures, of which the following Speakers were highlighted as Keynote speakers Wagih El Masri, Keele University, USA, Umur A Kayabasi, Bahcesehir University, Turkey, Tayfun Uzbay, Uskudar University, Turkey and Yavuz Selim Silay, ICG(Istanbul Consulting Group), Turkey. 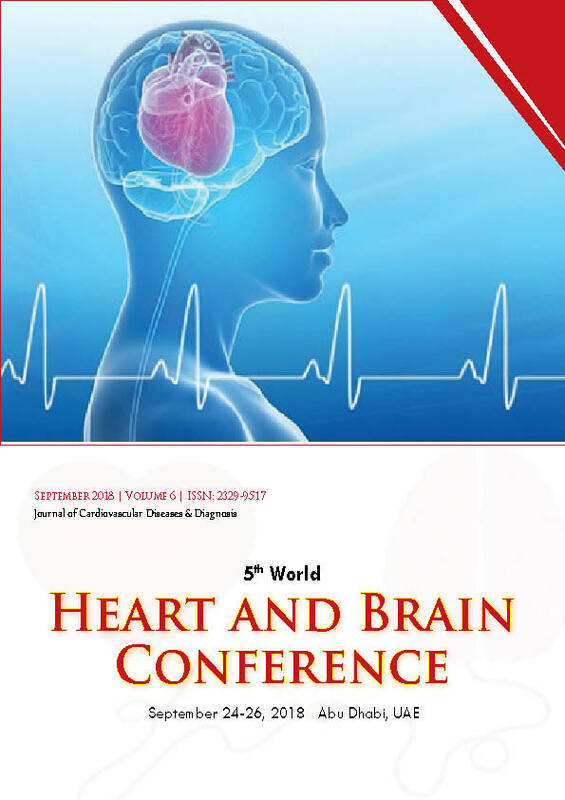 The conference witnessed an amalgamation of peerless speakers, Keynote speakers, well-known researchers and delegates who enlightened the crowd with their enviable research knowledge and on various alluring topics related to the field of Neurological Disorders and Stroke through their fabulous presentations at the podium of Stroke Meet 2018. Conference series LLC offers its heartfelt appreciation to all the Organizing Committee Members, Chairs and Co-chairs, Speakers, Students, Media Partners, sponsors and Editorial Board Members of Journal of Neurology, Journal of Brain Disorders & Therapy and Journal of Brain Tumors & Neurooncology who supported the conference in every aspect for the awe-inspiring exhibition at the venue. So as a continuation of Stroke Meet 2018, we would like to heartily invite you to our upcoming 6th Annual Conference on Stroke and Neurological Disorders to be held in Dubai, UAE on September 23-24, 2019. For 2019 we are expanding our focus towards all aspects of Neurological Disorders and Stroke Re­search findings. Our organizing committee is gearing up with more innovative and explorative sessions to unleash the boundaries of Neurological Disorders and Stroke. Your expertise and knowledge in the area of Neurological Disorders and Stroke will provide an oppor­tunity to discuss and respond to a series of questions about the status of advanced Neurological Disorders and Stroke therapeutics. 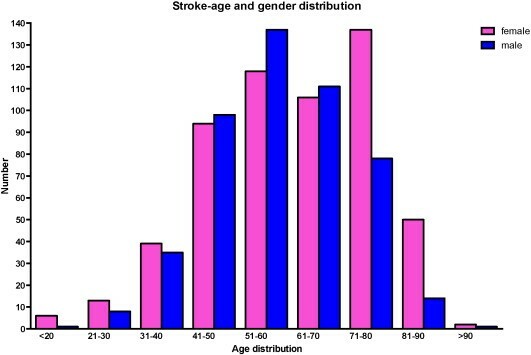 Stroke is ranked as the second leading cause of death in Dubai. In the Middle East and North Af­rica, stroke is emerging as a major health problem, with the death rate from it will be double by 2030. In 2013 alone, U.A.E. healthcare expenditures reached an estimate of $ 16.8. The healthcare market of the UAE is expected to expand at a CAGR of over 16% during 2011-2014 on back of neurological disorders. About $ 177.5 million in revenue generated from medical tourism in 2012, which may rise to $ 710 million by 2020. 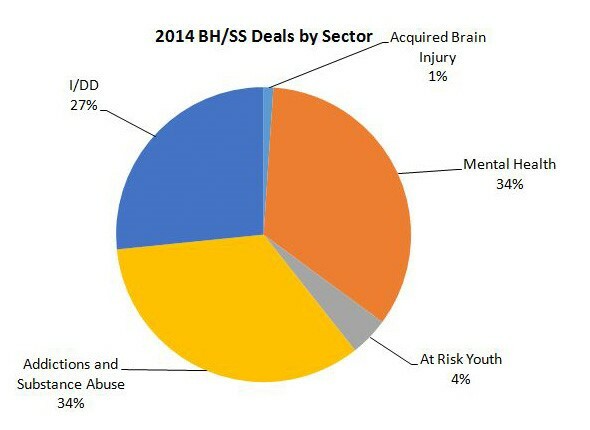 FDA submitted drug market report on central nervous system disorders which is estimated $78 billion in 2010 and to reach nearly $81.8 billion by 2015. 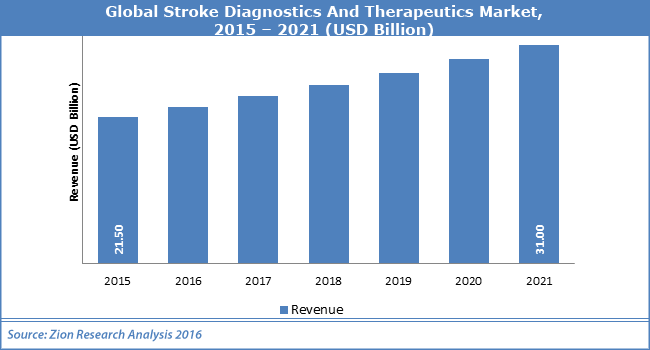 The market survey forecast for neurological disorders is more than $500 billion per year and also the cost of stroke care is expensive too. 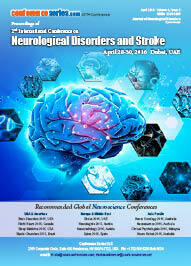 We would like to organize this conference with your support to gather all the Neurological Disorders and Stroke researchers in a single platform, hope we will be honored with your support to organize Stroke 2019 in a grand level, your support will be the key of success for our next year conference. Once again it’s our pleasure to welcome you to our upcoming 6th Annual Conference on Stroke and Neurological Disorders to be held in Dubai, UAE on September 23-24,2019.